Why not treat yourself to a package of sewing lessons over 4 or 6 weeks. Our most popular classes have been bundled into an extended course that runs on the same evening over consecutive weeks from 6.30 pm- 9.30 pm. Buying the package is 10% cheaper than booking the classes individually. 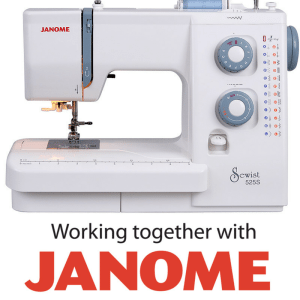 From “Sewing Novice” to “Sewing Superstar” in either 4 or 6 weeks. BONUS!– Extra online video lesson access after each lesson! You’ll make your first delicious Hand-made garment:- a super comfy pair of pyjama bottoms. 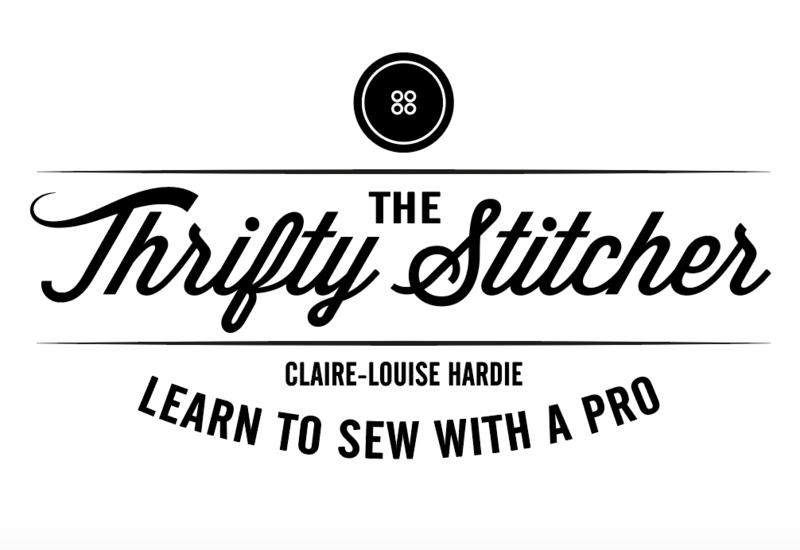 You’ll learn how to read a dressmaking pattern, adjust the rise of your Trousers, attach a waistband, insert button holes, add a patch pocket and do some narrow hemming. PS- If you can’t make the London class, you can always take it as an online course! We reserve the right to cancel if there are less than 2 students booked. Want to get a flavour of this class? Watch the videos below! I loved your sewing course and enjoyed learning how to actually use my sewing machine. I have since made 5 large cushions with owls on them- which I gave as Christmas presents last year and everyone loved receiving something homemade. Highly recommend! A fabulous six weeks spent with CL learning to sew. She's a fantastic and patient teacher, catering to all levels. I left feeling accomplished and confident to undertake my own projects - saying that I will definitely go back to hone my skills further. Great location and welcoming atmosphere.